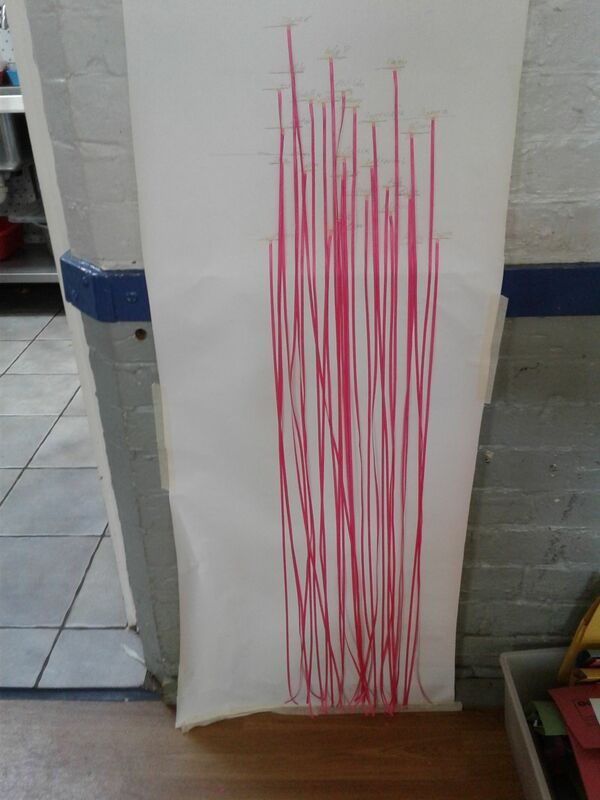 We used our maths skills to measure each of our height, we then cut a ribbon to the height we are. Some of our friends are taller some are smaller ! 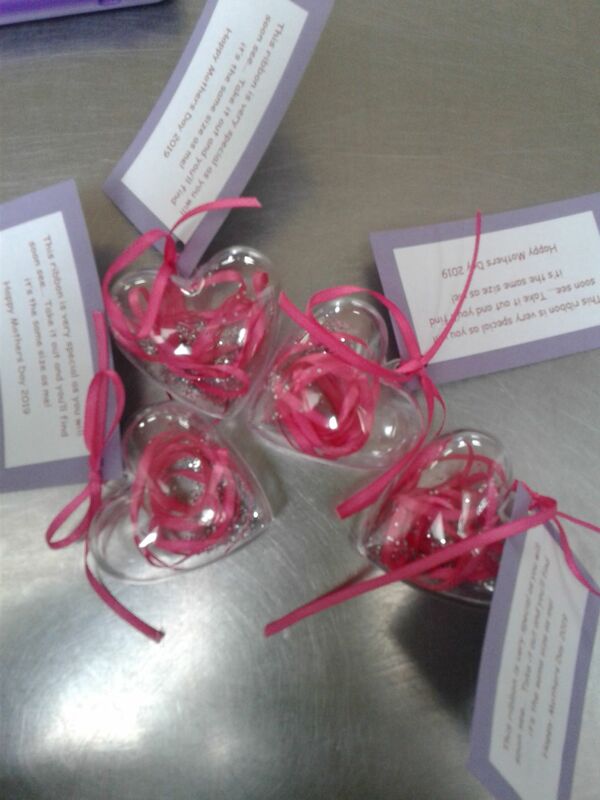 We then wrapped up the ribbon and put it inside a love heart for a lovely Mothers Day gift. We then used our pen control and writing skills to write our names on the card .